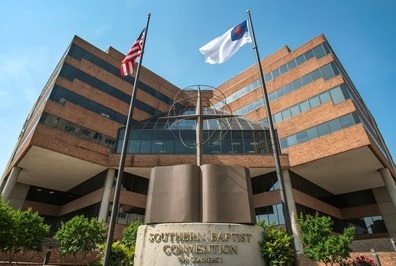 Much of the abuse occurred after survivors begged church leaders with the Southern Baptist Convention to take action in 2007. In particular, they wanted a public registry of predators who worked in churches. Baptist leaders refused, saying local churches had autonomy. 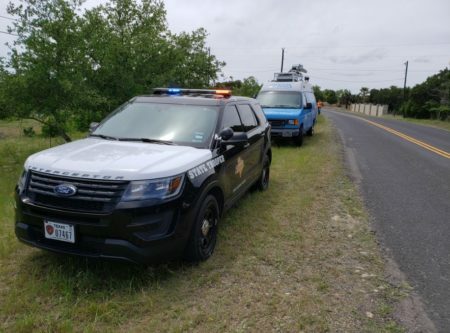 The Chronicle and the Express-News built a public database of over 200 predators. Two of them worked at Second Baptist Church in Houston. 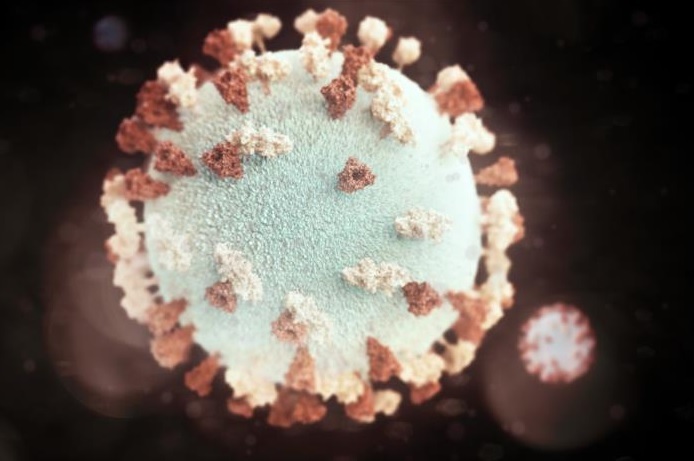 3D graphical representation of a mumps virus particle. As of Monday morning, a total of 13 U.S. Immigration and Customs Enforcement (ICE) detainees in the Houston area tested positive for mumps, according to a statement ICE Houston provided to News 88.7. 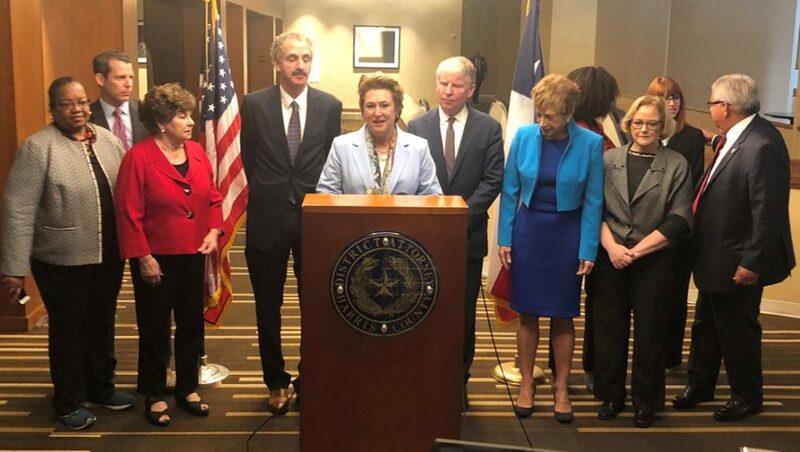 Eight of the cases are at the Contract Detention Facility in North Houston, while the remaining five are at the Joe Corley Detention Facility in Conroe. Around 4,000 detainees are held in local ICE facilities. “Medical professionals have taken the necessary steps to quickly isolate the exposed detainees, provide proper medical care and prevent further spread of the disease,” ICE wrote in the statement. 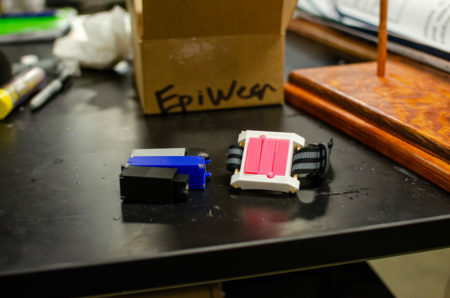 Seven cases of mumps among Houston ICE detainees were first reported on Saturday. 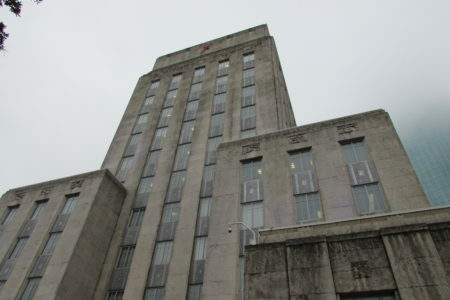 Texas Organizing Project, the Texas Criminal Justice Coalition and the Texas Civil Rights Project have criticized Ogg’s request. The DA noted that her request aims to resolve “a math problem” because of a backlog of roughly 40,000 cases, and her department only has 335 prosecutors to handle the caseload. 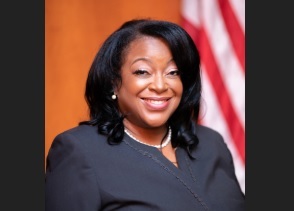 Newly elected Judge Cassandra Hollemon, a member of the “Harris County Black Girl Magic” group, died Monday, the Houston Chronicle has reported. Hollemon was 57 years old and presided over the county’s Criminal Court at Law #12. Hollemon was part of a group of African-American Democratic law professionals who campaigned as “Black Girl Magic” and won election to the bench last November. She defeated Republican candidate John Spjut. Hollemon was a graduate of South Texas College of Law and practiced criminal law for more than two decades. In July 2017, Hollemon posed for a campaign photo that showed the group of women who were running for judge in Harris County. The photo later went viral.